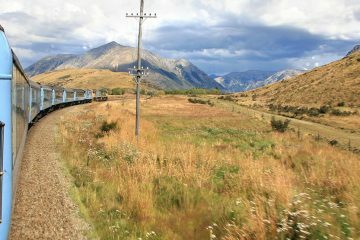 Train trips are constantly romanticized in movies, TV and even music, from westerns to train heists to love stories. Despite the fact that the US is no longer in the golden age of rail travel, trains still hold a level of sentimentality due to their history. And while train travel in the USA may not get you where you want to go as fast as possible, it will allow you the opportunity to see parts of the country that are inaccessible any other way. Verdant forests await you in the summer, vibrant fall foliage in the autumn, snow-capped peaks in the winter, and colorful blooms in the spring. Who knows? You may even see some wildlife, undisturbed by human contact. 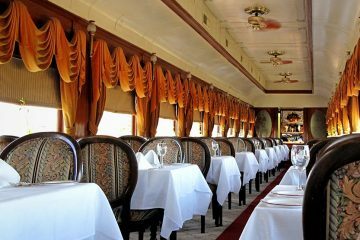 Whether you’re looking to explore the country on a train trip across the USA or just enjoy the old-timey feeling of dining in a restored rail car, these are some of the best train rides in the USA. 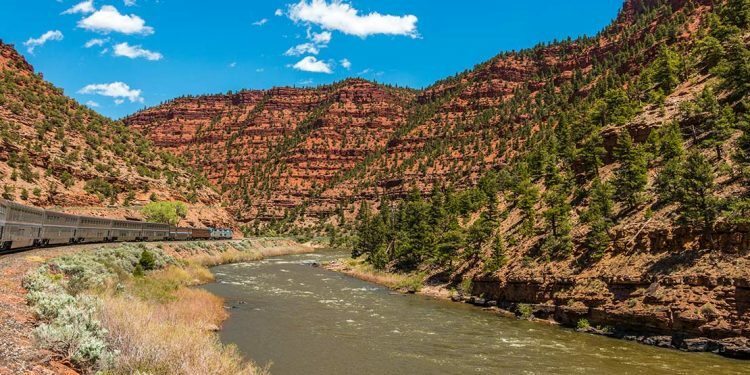 Experience the best of the west with a ride on Amtrak’s California Zephyr line. Regarded as one of the most scenic routes in the US you’ll start your journey in the Windy City, crossing through the plains of the Midwest, the Colorado Rockies, the Utah desert, and then the California Sierras before ending up in the San Francisco Bay Area. 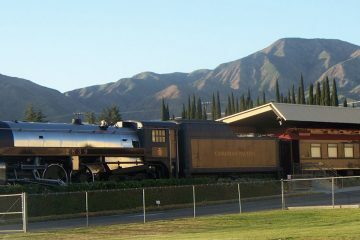 Aside from your standard coach cars, California Zephyr also has lounge, cafe, sightseeing and sleeper cars to make your trip more enjoyable. A base one-way ticket costs around $140 USD per person, but for the most comfortable experience, we recommend booking a sleeper car. Traveling straight through takes around 51 hours, but there are also pricey vacation packages available to extend your trip, like the 10-Day Peaks to Pacific Journey, which includes hotels and sightseeing tours along the way. During the summer months, you can see Alaska by rail on Alaska Railroad’s Denali Star train. With only two classes available, both of which are attractive options, ticket prices are a little pricier than the average US train, coming in at $249 USD per person one-way for Adventure Class and $450 USD per person for Goldstar Class for the 12-hour ride. Longer excursions are available as well, with day trips and lodging in either Talkeetna or Denali National Park ranging from $315-1025 USD per person. 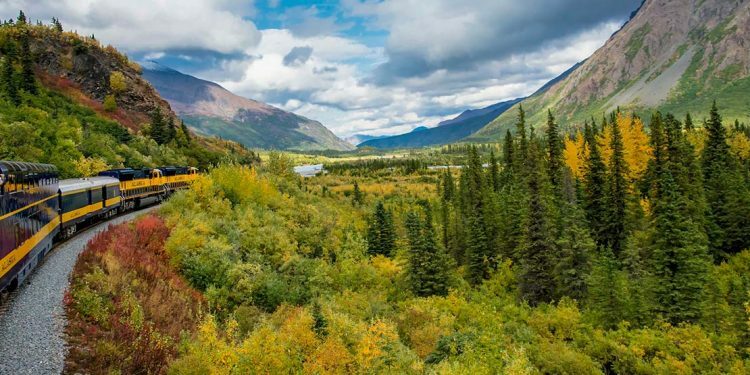 However, as the train passes through the Chugach Mountains, along rivers and provides views of Hurricane Gulch and Healy Canyon, you may want to splurge for Goldstar Class. 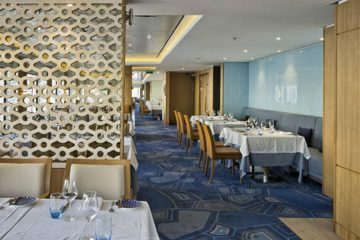 You’ll have access to special double-decker cars with glass dome ceilings, one-of-a-kind upper deck outdoor viewing platforms, and lower level dining with two complimentary alcoholic beverages included. 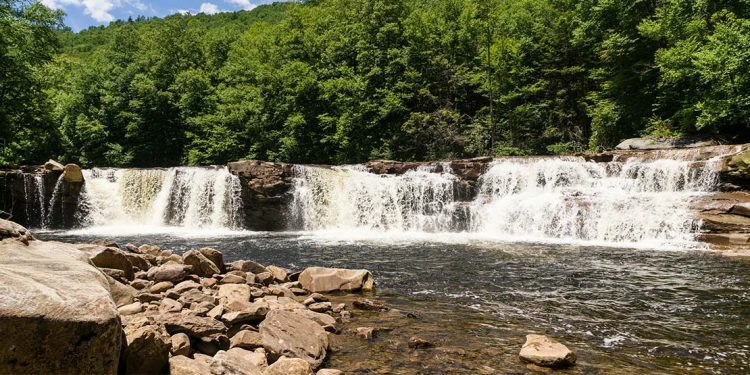 While West Virginia might not be the first state that comes to mind when you think train travel in the USA, they have some of the best train routes in the States, especially if you plan to travel in the fall. On weekends from May to October, you can board the Cheat Mountain Salamander and journey through the mountain wilderness. Buffet lunch is included, and if you’re lucky, you might even spot a bald eagle or a black bear. A full day trip will take you across the Cheat Bridge, through the High Falls of the Cheat, and to the former town of Spruce, which is only accessible by rail. From there, you can transfer to the Cass Scenic Railroad, originally a lumber train, where you’ll be privy to sweeping mountain views and colorful foliage during the fall months. 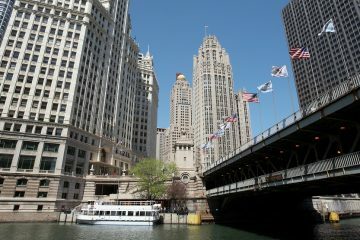 The full route starts at $118 USD one-way for an approximately 12-hour journey.